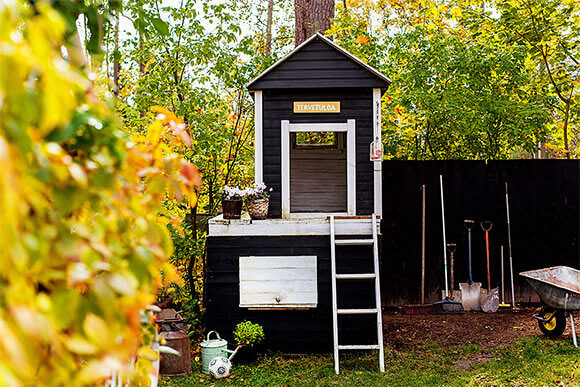 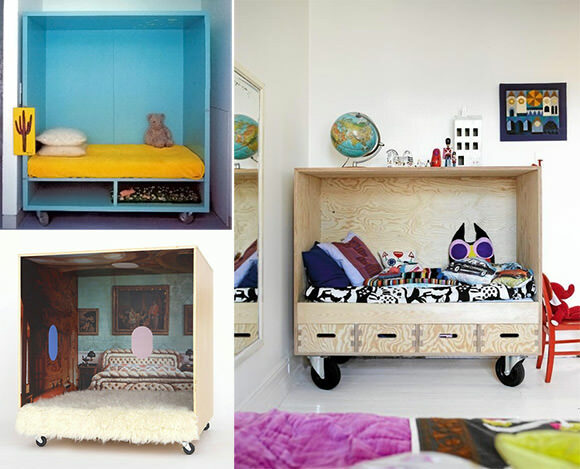 Here’s our latest round of ideas and inspiration for kid’s spaces, from Finnish playhouses to camp-inspired bunk beds. 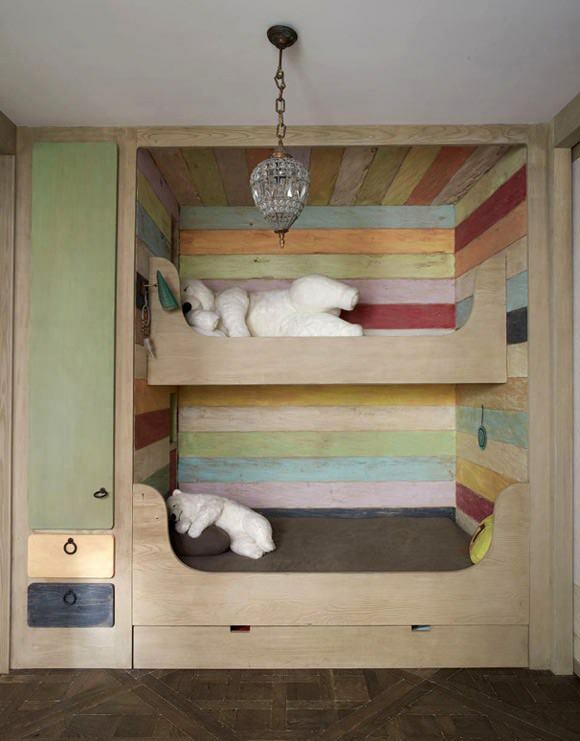 Colorful wooden bunk beds, featured in Vogue Living Before & After 2012. 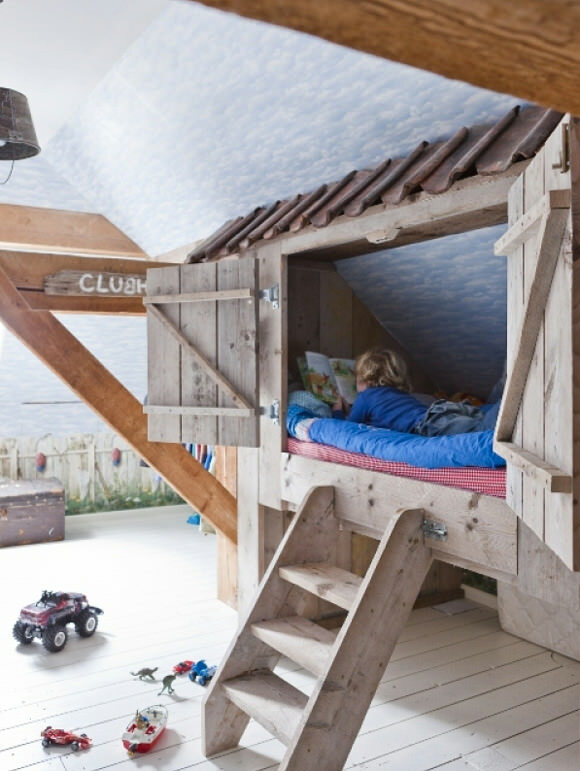 I would have loved to have anything like this as a child! 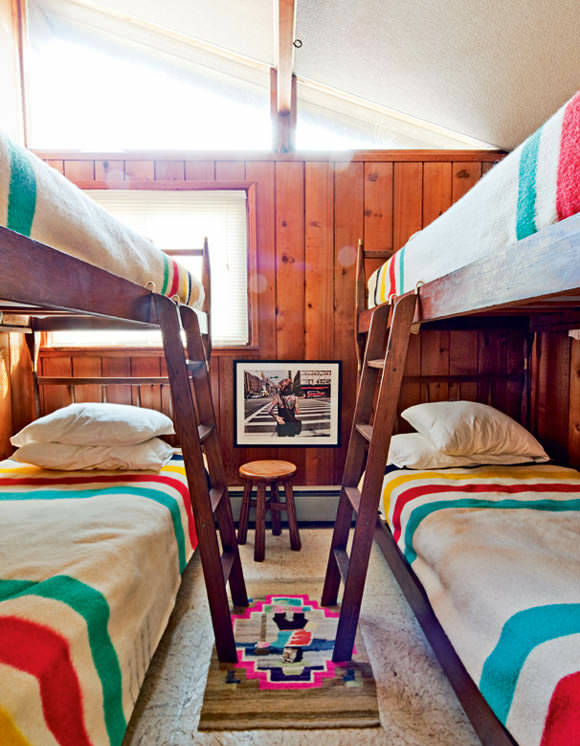 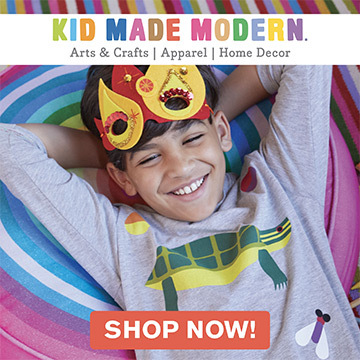 Crazy about these kids places…such a sweet little retreat!